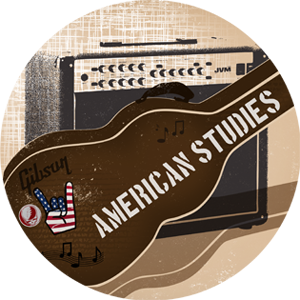 The American Studies program at the University of Kentucky offers undergraduates a unique opportunity to study the histories, politics, and cultures of the United States from an interdisciplinary perspective. The minor attracts an outstanding group of energetic, intellectually curious students who share the faculty's commitment to crossing traditional disciplinary borders and national boundaries. Yongjia, China with the Hive.